If you’re going to hold a wedding, then that means you’re going to have a lot of guests. A lot of guests means that they’re all going to need a place to sit and a lot of wedding planners seem to take this kind of thing for granted or plan it out at the last minute. So once you’ve sorted out everyone who’s going to be on your guest list, you’re going to have to devise a seating plan that will make everyone happy. 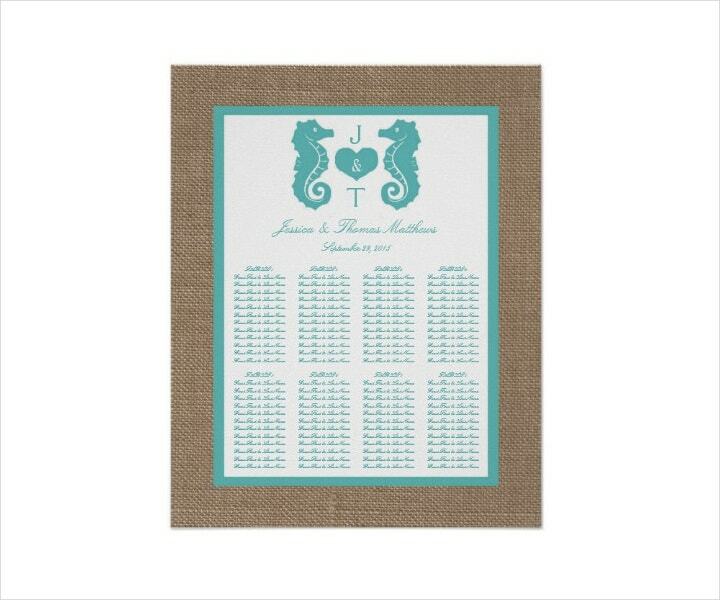 Fortunately, there are wedding seating charts that will allow you to do so in a well-organized fashion. 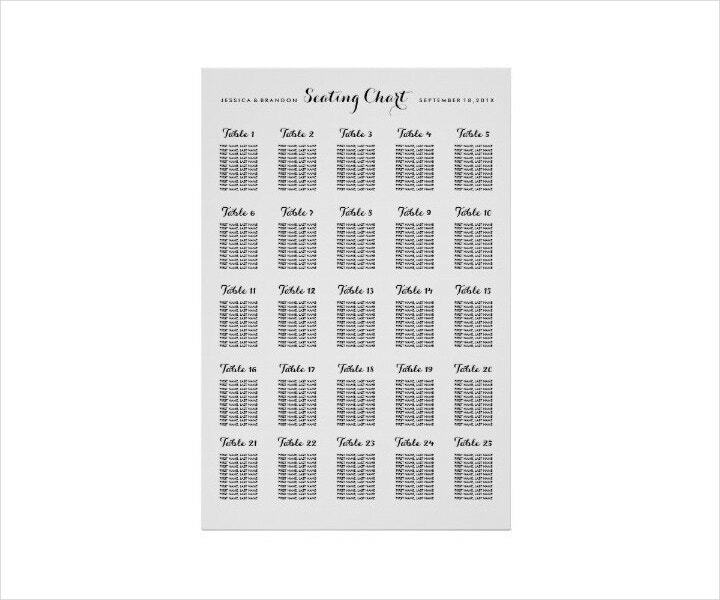 While having assigned seating at a wedding isn’t exactly mandatory, a lot of brides do decide to come up with some sort of seating plan. This means creating a seating chart that will tell who’s going to be seated where. To begin with, it will ensure that every single table will be filled to maximum capacity. Plus, it’s really helpful for the catering service that you hired as they’ll be able to know which guests to serve first, assuming that it’s a plated dinner service. For these two reasons, a lot of venues are going to require that those who hold weddings provide them with a proper seating chart. While creating one can be a bit overwhelming, it can eventually be fun in its own way. 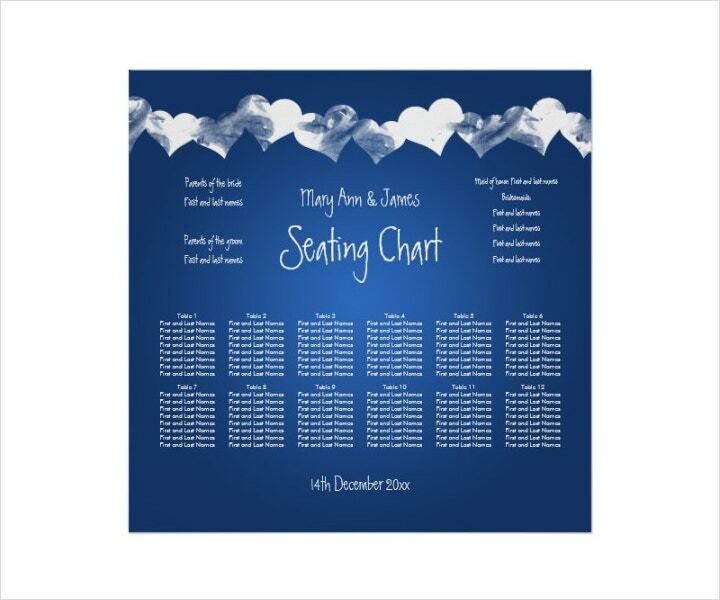 So here are some tips that will help you make the best seating chart while also allowing you to have a bit of fun. Before you start seating your guests, you’re going to have to decide on the kind of tables that you want for your wedding. The size and shape of the table will determine how many guests are going to be seated. When it comes to basic table shapes, you have four options: round, rectangle, oval, and square. Typically, you would be able to fit more rectangular tables into space and this makes it easier for people to talk across the table. However, roundtables are more traditional and they allow your guests more leg room. 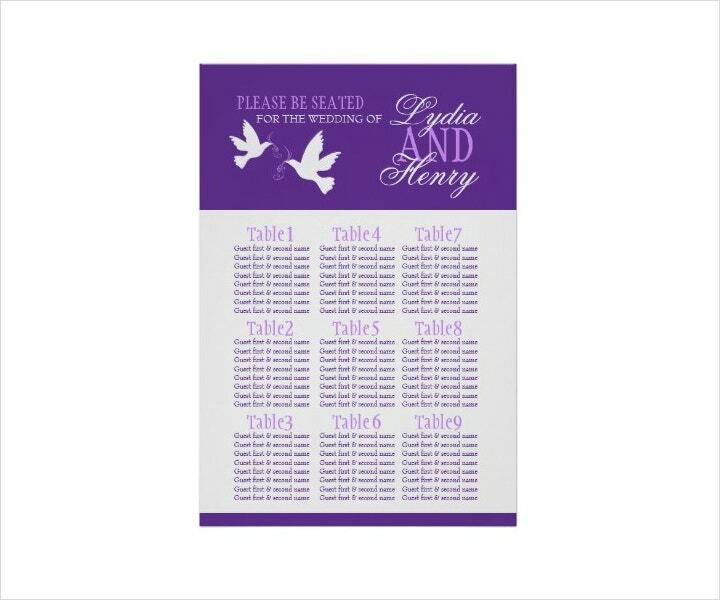 So decide which table is best suited for your wedding and then you can start populating all of them with your guests. You’ll want to have a head table that’s full with your wedding party (and their dates if there’s enough room). It’s a great way to tell them that their roles are special as opposed to the rest, and you get to surround yourself with the people that you consider your closest friends. Or you can decide to have the wedding party host the tables where you can seat them with their dates and a couple of their other mutual friends. Figure out where you’re going to place your parents. Traditionally, both parents of the bride and groom are seated at a shared table during the wedding reception. Doing this gives both of the parents a chance to get along and know one another, as well as give them an opportunity to share moments of their children’s special day. However, you have to consider having two tables instead of one if you’re dealing with divorced parents that do not particularly get along. You should have at least both tables equally close and each of them should have one set of parents. This prevents anyone from feeling left out. If you have no idea where to place the friends of your parents, then have them be the ones to decide where they want to place them. This way, they’ll have another role in your wedding and they may just be happy to get involved. So if there’s more room within the family table, ask them about their suggestions regarding which of their close friends they would like to have seated at their table. Categorize all of your guests into different groups. Once you’ve finalized who are going to your wedding, you can start separating people into different groups. Begin by grouping your guests on how you know them. This means separating them into categories such as family members, high school friends, college friends, friends from work, and much more. This doesn’t necessarily mean that you have to seat them according to their group, but it will help in showing you who knows one another and how well they’re going to get along. You should also consider other factors such as the age of your guests, their interests, and their wedding backgrounds. Try to make sure that everyone feels comfortable around one another and that there’s a mix of familiar and new faces at every table. Just remember to seat people who might just get along next to each other, and separate those that may have had a bad history in the past. You should definitely consider having a kids’ table at your wedding reception program. This is especially true if a lot of your guests are planning on bringing their children. Think ahead and come up with some activities that will keep all of the children occupied and entertained. However, try not to make the kids’ table too far away from the parents, no matter how tempting it may be. The reason for this is that there may be some that are too young and they might get anxious if they are too far away from either mommy or daddy. If on the other hand, only the flower girl or ring bearer are the only children present, then you can just seat them right next to their parents. Keep the floor plan of the venue in mind when you’re designing your seating chart for a wedding. Try to give your VIPs the best seats so that they have a clear view of everything that’s going to happen and so that they can join in on the celebration whenever it’s appropriate. Guests who are handicapped are best seated closer to the edge of the room or you can place them nearer to the dance floor. This way, they’ll have a lot of space to maneuver. Your older guests may want to be seated farther away from all the noise, so you’ll want to place them somewhere where they’re not too near the band, but they can still enjoy the music. Seat the younger and more upbeat guests near the dance floor so that everyone can enjoy the party. You can also consider assigning tables instead. This way, people won’t have to fight over where they’re going to be seated as you make your way to the venue. Just as you would have assigned seats, put into thought who you’ll be playing in the same table to ensure that they all get along and that they’ll have an enjoyable evening. Assign tables that go well with the kind of style that you ordered your catering service to do for your reception. In the event that you forego assigned seats or tables, just make sure that the elderly at least have some place of their own. You should definitely consider skipping the option of placing a singles’ table. If you have a singles’ table, then it may just embarrass your guests. Also, you shouldn’t seat your unmarried friend at a table that’s full of married people. Try to use your best judgment and be sensitive to the feelings of every single one of your guests. 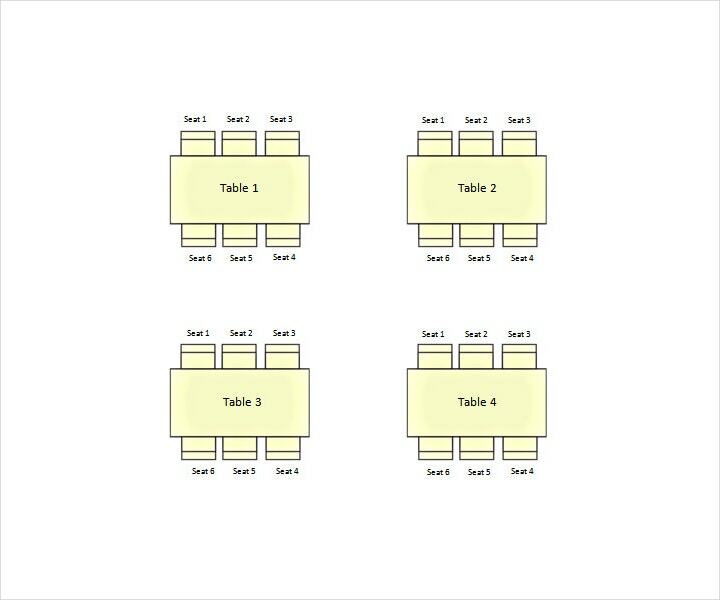 Make finding table cards easy. When it comes to telling your guests where they should be seated, the goal for having table cards is to find the spot between creativity and ease of use. Having tented or envelop template cards are the most traditional choice, and both can be arranged in a number of ways depending on the type of table that you’re working with. Having table assignments and charts can also be very helpful. Arranging your guests by alphabetical order means that they’ll be able to find their seats much faster, instead of them having to go through every single table until they find the one where they’re supposed to be seated at. Make sure the font you use for your table cards can be easily read so that people can easily distinguish their names. 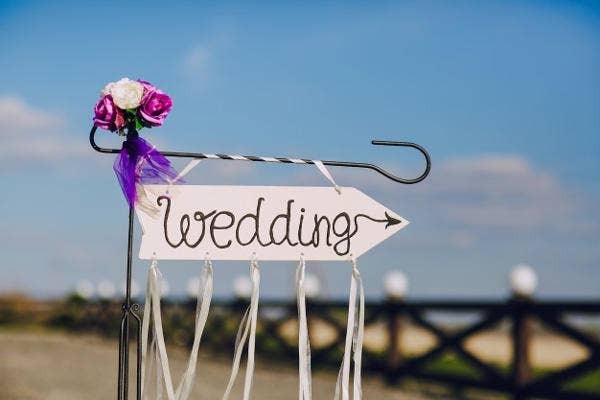 If you would like to know more information regarding weddings, such as wedding ceremonies or the different types of wedding services, or if you want to grab templates for your wedding needs, then check out the other articles we have on our website. 22+ Photo Wedding Invitations – Free Sample, Example Format Download!